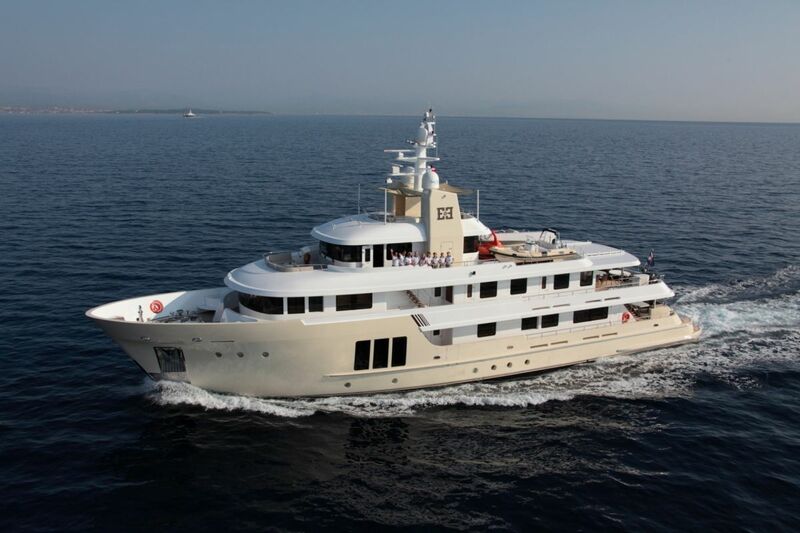 This Cizgi 42m explorer type yacht offers the perfect combination between relaxation and entertainment with amazing facilities and a wide array of water toys. 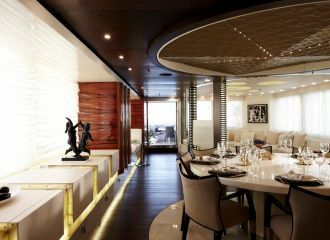 This explorer yacht has a great interior layout and features a panorama saloon as well as a spacious saloon and dining area. The large windows provide guests with a bright and spacious interior that offer magnificent views of the surroundings. 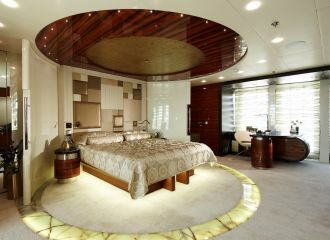 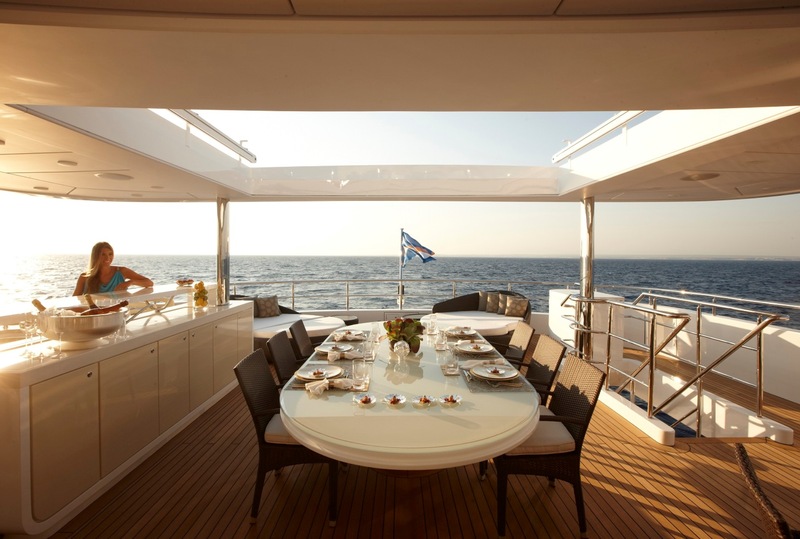 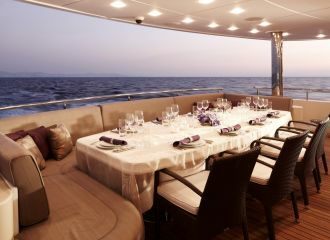 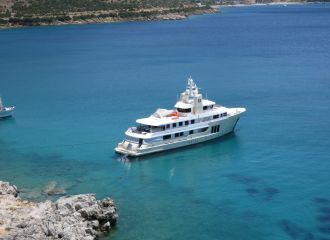 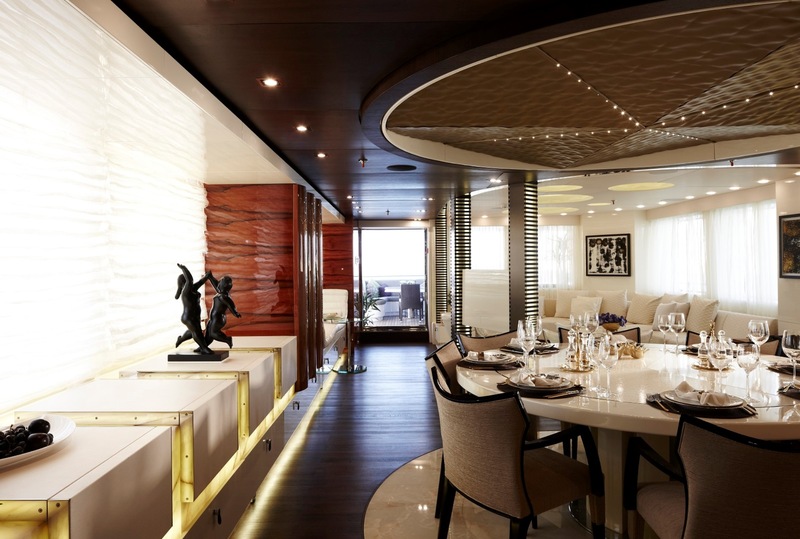 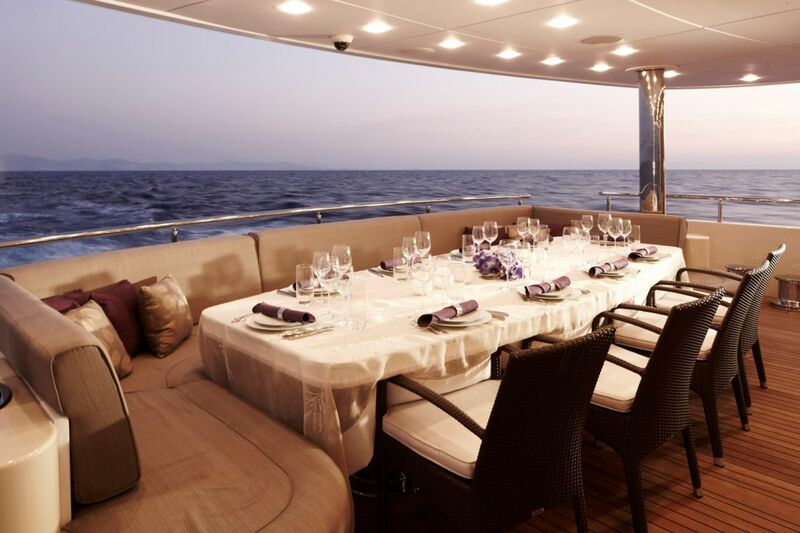 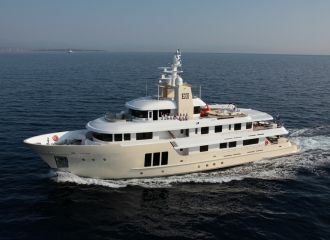 The yacht can accommodate up to 10 guests in 5 cabins: 3 double and 2 twin, all have en-suite facilities. 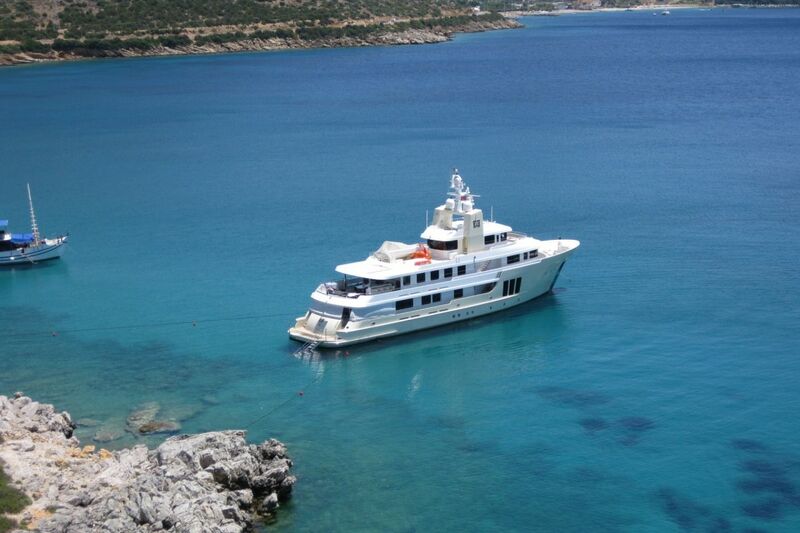 Currently available for a Turkey yacht rental.